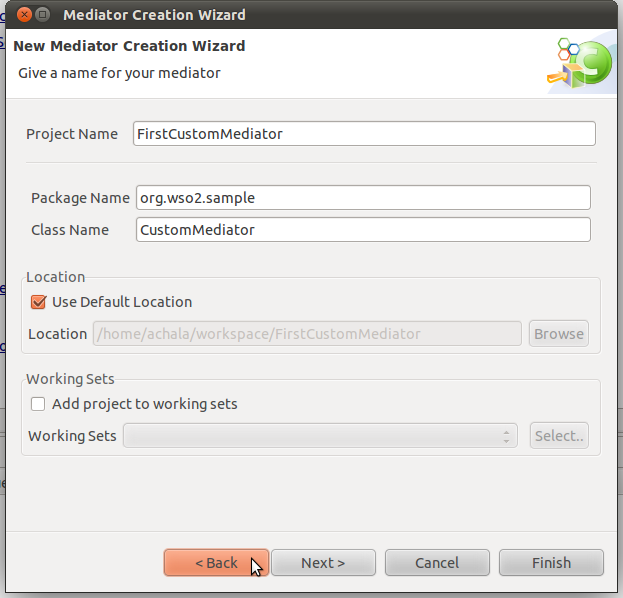 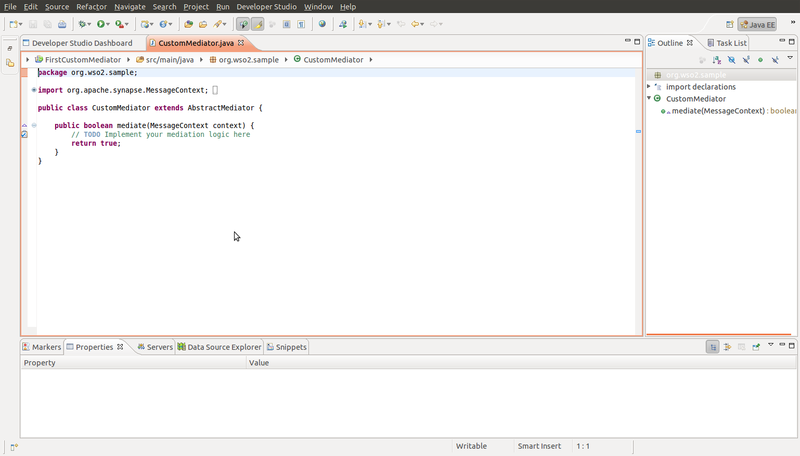 I will use WSO2 Developer Studio to write the custom mediator. 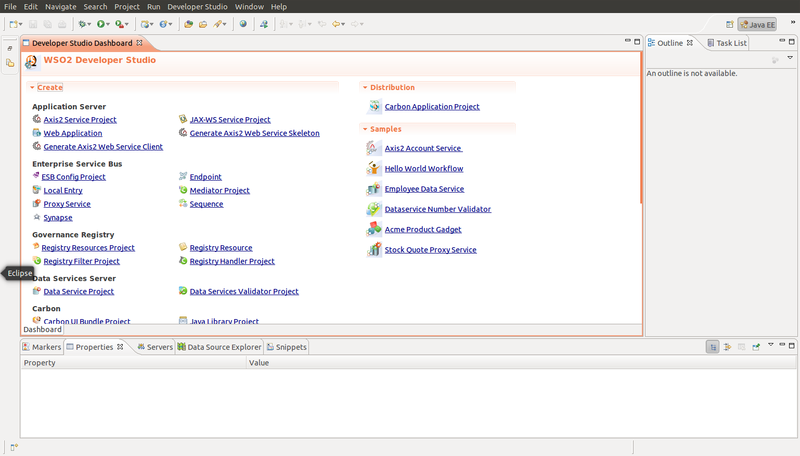 Click Developer studio tab and click open dashboard. 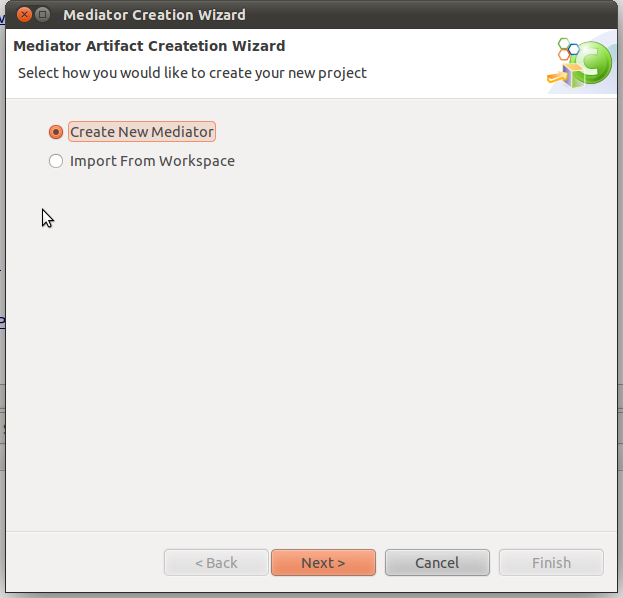 You can write the mediator logic in the following. 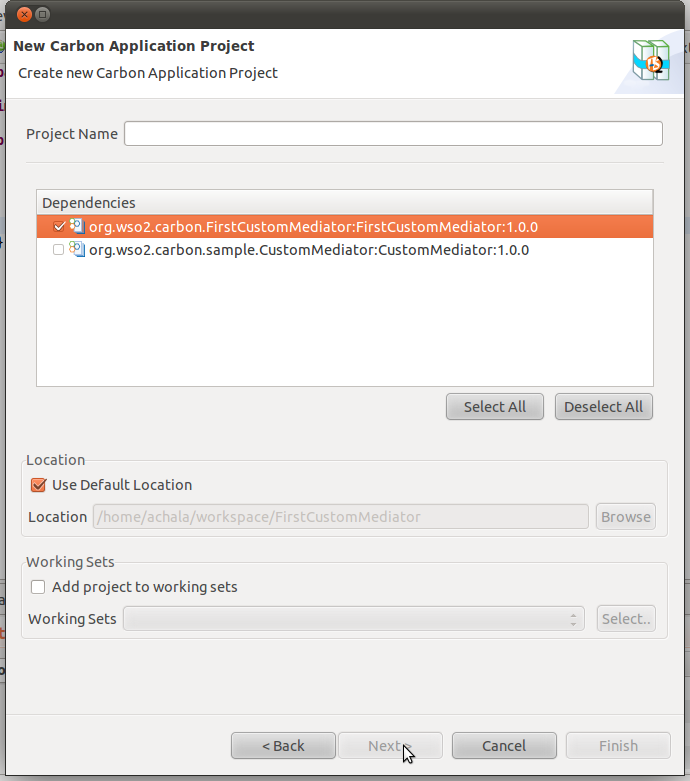 Next create a carbon application project. 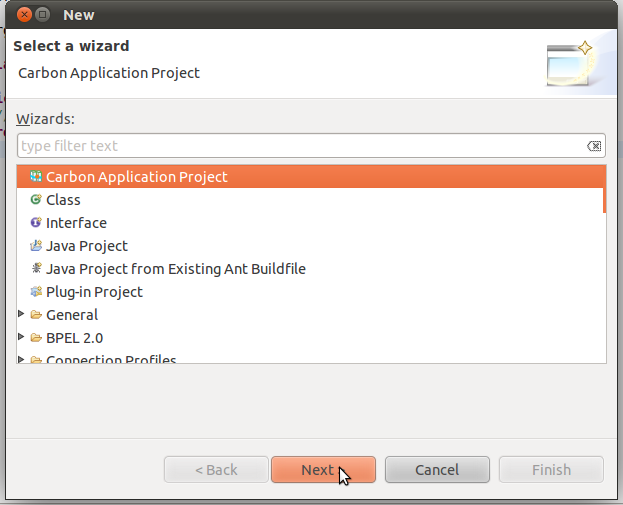 Next give the project name and select necessary dependencies. 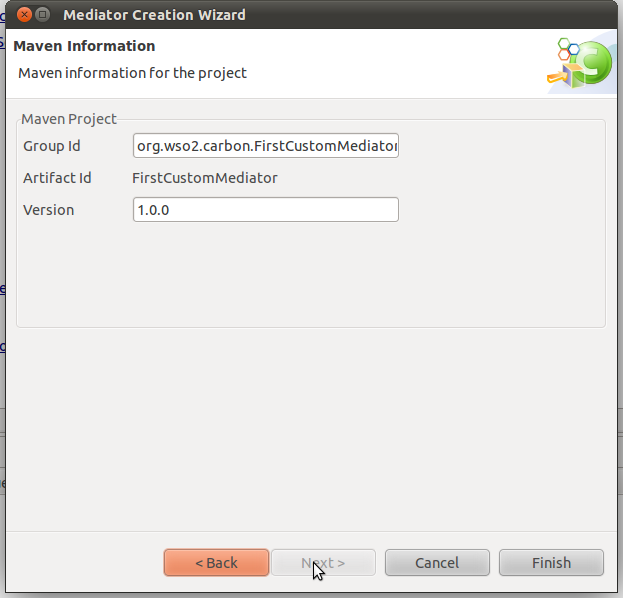 Give a project name and click finish. 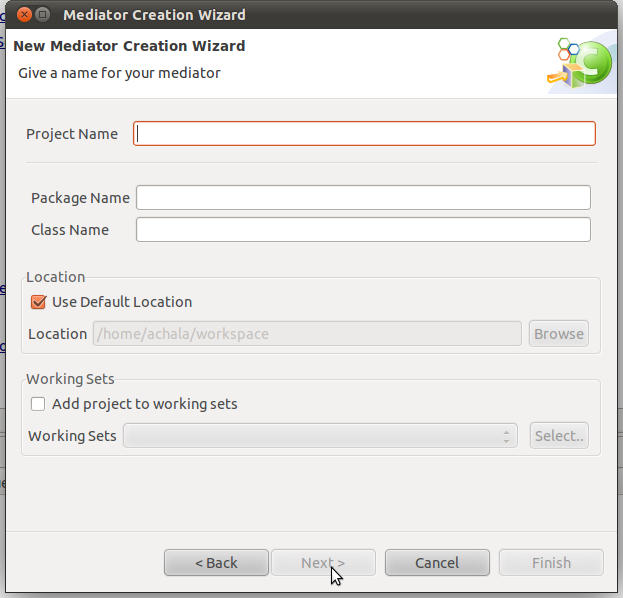 Following is a sample proxy service which will use a custom mediator.